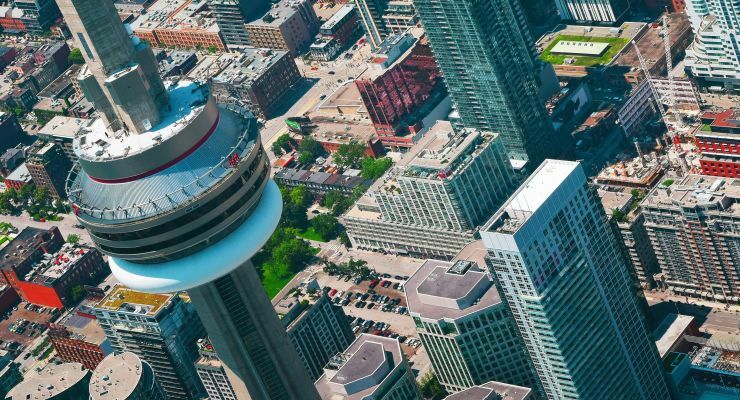 There were positive signs for the Toronto real estate market in June as new data showed year-on-year sales numbers had increased for the first time in over a year. 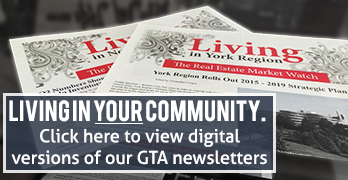 According to a report released Thursday by the Toronto Real Estate Board (TREB), there were 8,082 home sales in the GTA in June – a 2.4% increase from June 2017. While this may not seem like a major increase, it is a notable change for the real estate market as it is the first time since March 2017 that there has been a year-over-year increase in home sales. In another positive sign for the market, the average price of a home in the GTA rose to $807,871 – a 2% increase from a year earlier and the sixth month in a row that the average price has made a month-over-month increase. Although the increase from the previous month was only small (0.3%) it was notable because it was the first time since 2009 that the average price rose from May to June. Although average prices were up, the composite benchmark price for a home in the GTA was down 4.76% year-over-year to $772,100. That benchmark price decrease was observed for most property types, with detached homes down 9.30% to $ 931,600, semi-detached down 7.20% to $ 721,800, and townhomes down 3.65% to $ 568,200. Once again, condos bucked the trend and saw a notable increase, with the benchmark price up 7.52% to $502,400. Perhaps unsurprisingly to anyone who has experienced the recent super-hot condo market, the sharpest increases in condo benchmark prices were in the City of Toronto. 17 of the 35 TREB-defined areas in the city saw the benchmark price of condos rise by more than 10% year-over-year and the city as a whole recorded a 9.09% increase. Much of those gains have come in 2018; the benchmark price was $492,800 in January this year and has risen by 7.41% since then – an incredible rate in such a short space of time. Meanwhile, the benchmark price of a detached home in Toronto stood at $1,119,400 in June, which is down 7.13% when compared to June 2017 but, notably, is up 3.57% compared to the recent low of $1,080,800 that was recorded in January this year. Increase in home prices is great from home owners but a little saddening for people who want to buy homes and are “chasing the market.” GTA is expanding so quickly, with the Toronto transit lines being extended into York Region, it is definitely not surprising an increase is seen there.